Get ready for another amazing canoe season with CNC. 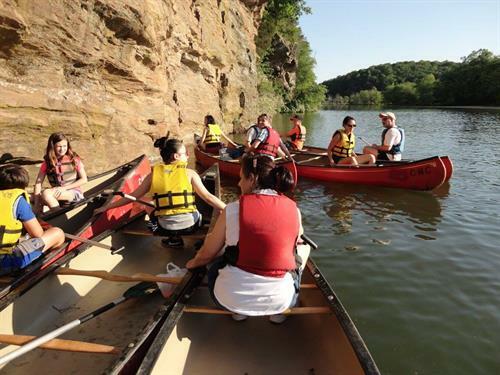 Come and take a leisurely 2½-hour evening paddle with our experienced canoe guides while learning all about the environment of the Chattahoochee River. Our trip is a great first-time experience or a fun way to reconnect with the river you already treasure. On the trip we will look for wildlife and learn about the wetland ecosystem that is unique to metro Atlanta. All equipment is provided. Ages 6+. Registration required. $30 general public $25 CNC members (price per person). Registration required. $30 general public $25 CNC members (price per person).